The Day You Begin by Jacqueline Woodson (Nancy Paulsen, August 28, 2018) - Mark your calendars. 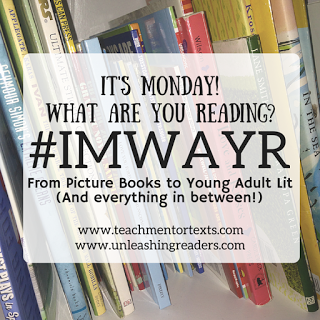 You will want to pick up this beautiful book and share it with students. If I had unlimited funds, I would purchase it for all of the Elementary Principals in my district. Natsumi! by Susan Lendroth; Illustrated by Priscilla Burris (G.P. Putnam, March 2018) - This was just a fun read. I could see where it was leading but it still made me smile. Max and Marla Are Having a Picnic by Alexandra Boiger (G.P. 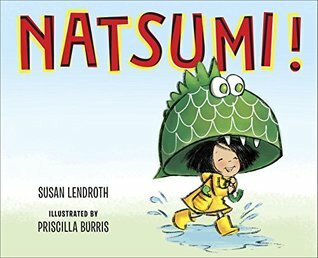 Putnam, March 2018) - This is such a sweet friendship book. Julían is a Mermaid by Jessica Love (Candlewick Press, May 2018) - Probably one of my favorite picture books of 2018. Text and illustrations are both gorgeous. 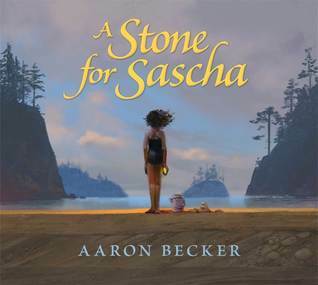 A Stone for Sascha by Aaron Becker (Candlewick Press, May 2018) - Becker has a new wordless picture book and it is beautiful. I can see how reading this several times will make it a richer experience. 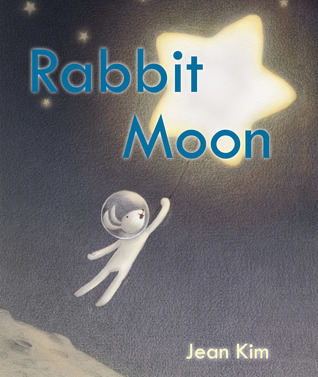 Rabbit Moon by Jean Kim (Arthur A. Levine Books, January 2018) - What a fun adventure story and connecting with new friends. 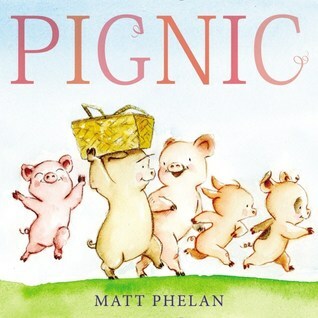 Pignic by Matt Phelan (Greenwillow, March 2018) - I love Matt Phelan's art and this was simply a fun read. 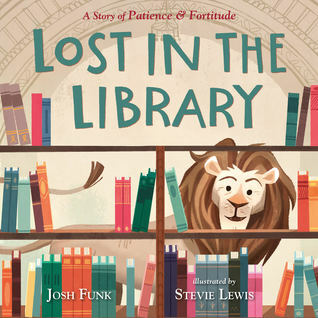 Lost in the Library by Josh Funk; Illustrated by Steve Lewis (Macmillan, August 28, 2018) - I need to start a shelf on good reads for books that are essentially a love story to bookstores, and libraries, and lovers of books. Mark you calendar. This one comes out at the end of August. 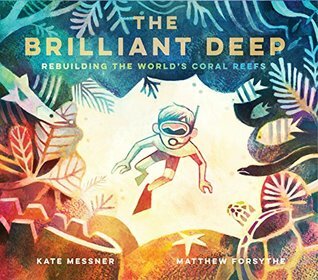 The Brilliant Deep: Rebuilding the World's Coral Reefs by Kate Messner; Illustrated Matthew Forsythe (Chronicle Books, April 2018) - Kate Messner has a new picture book that explores the world of coral reefs. 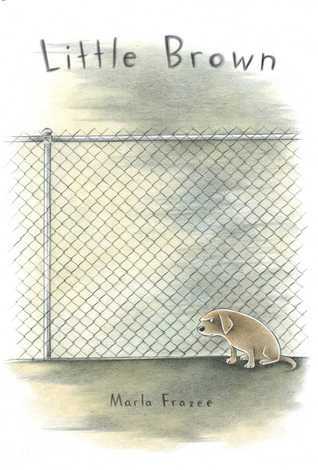 Little Brown by Marla Frazee (Beach Lane Books, October 2, 2018) - Mark your calendars. This one may not be out until October but it is certainly one you will want to pick up and share with students. I suspect that there can be some good discussions arising from this one. Fox & Chick: The Party and Other Stories by Sergio Ruzzier (Chronicle Books, April 2018) - This early chapter book is a lot of fun. 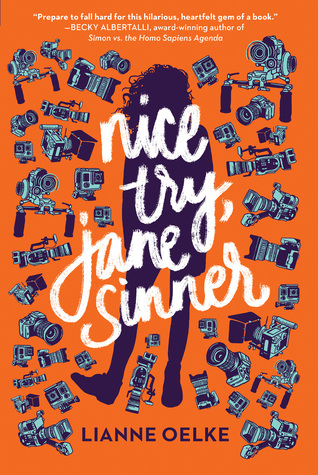 Nice Try, Jane Sinner is the kind of book that you think is just a romantic comedy, but ends up painting one of the most accurate pictures of teenage mental health struggles and angst that I have had the pleasure to read (albeit in an incredibly absurd and comedic context). The book deals with romance, growing up, family dynamics, religion, and mental health (as well as the realities of reality television) in an altogether fresh, charming, witty (and at times, touching) way.